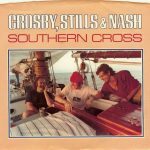 “Southern Cross” is a song written by Stephen Stills, Rick Curtis, and Michael Curtis and performed by the rock band Crosby, Stills & Nash. 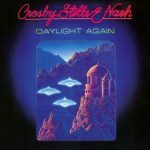 It was featured on the band’s Daylight Again album and was released as a single in September 1982. Stephen Stills sings lead vocals throughout, with Graham Nash joining the second verse. 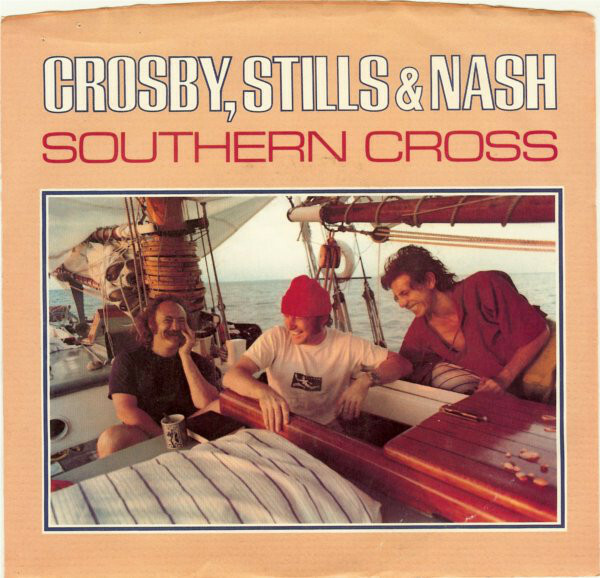 Because David Crosby did not rejoin the band until the album was already underway, his vocals are not featured on the album version of the song, although he did appear in the video and subsequently sang the song with the group in live performances. The single was a success on the charts, reaching #18 on the Billboard Hot 100 for three weeks in late November and early December 1982.